The hospital grew swiftly in size in the late 19th and early 20th centuries. And in 1900, a nursing school was established. The original hospital was torn down in 1933, and a new central portion was constructed on the same site. During World War II, the hospital established a Cadet Nurses Corps and furnished doctors and nurses for the war effort. In 1975, the hospital moved to a new, more modern facility. The region’s first open-heart surgery was performed there in 1994. 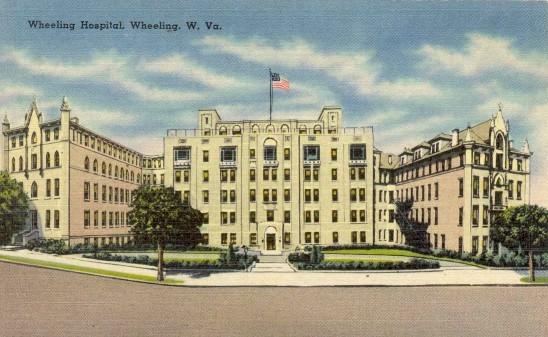 With a history dating back to 1850, Wheeling Hospital is the oldest institution of its kind in West Virginia.